Going food shopping is the last thing on your mind when your child is in hospital. Such an everyday task can become a burden as it takes you away from your child’s side. That’s why we deliver good food saved from waste to Ronald McDonald House each week. Ronald McDonald House provides support and accommodation to families with children in nearby Birmingham Children’s Hospital. 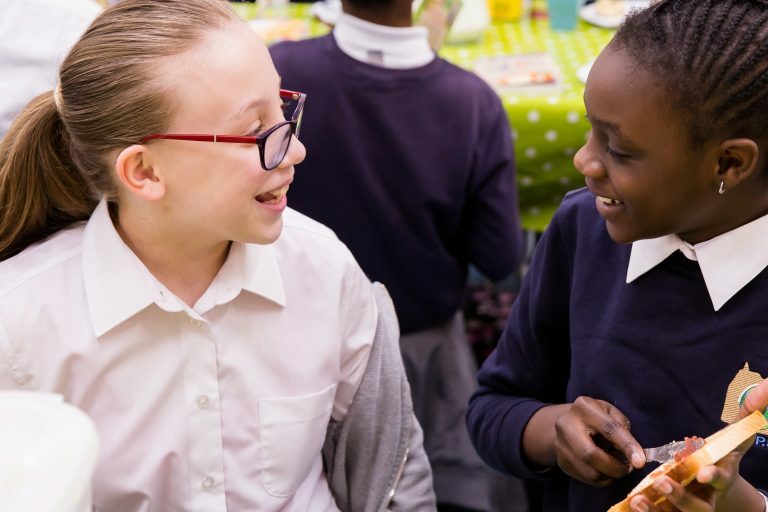 Since partnering with FareShare West Midlands they can now provide food too, meaning that parents don’t have to leave their child’s side. As well as food for dinner, FareShare also provides surplus food for parties designed to raise families’ spirits. 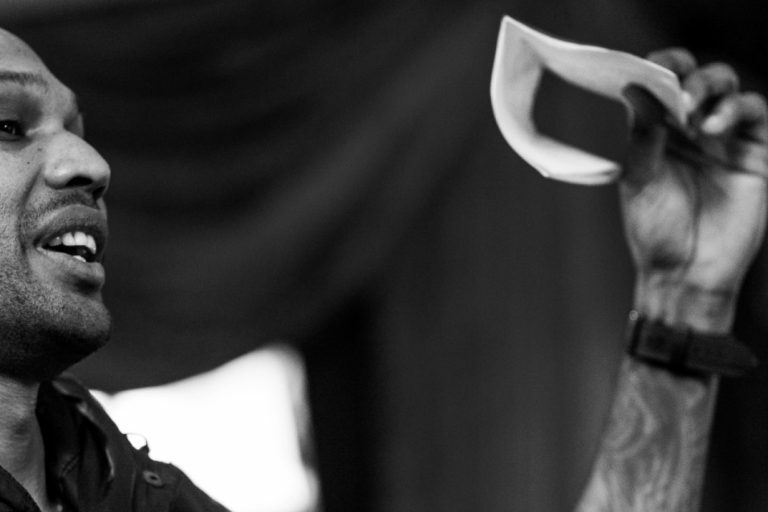 We went along to one of these parties – pirate themed no less! – to see how food that would have gone to waste is instead supporting families in times of crisis. We caught up with Deputy House Manager Joy Dangerfield, dad Fahmi and mum Danielle (pictured above) about the difference the food makes to them. 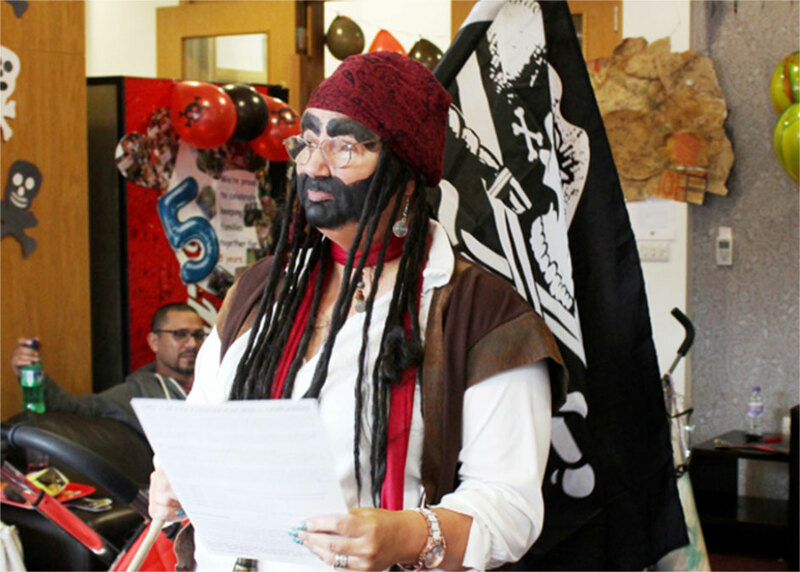 Joy – Deputy Manager of Ronald McDonald House and sometime Jack Sparrow. 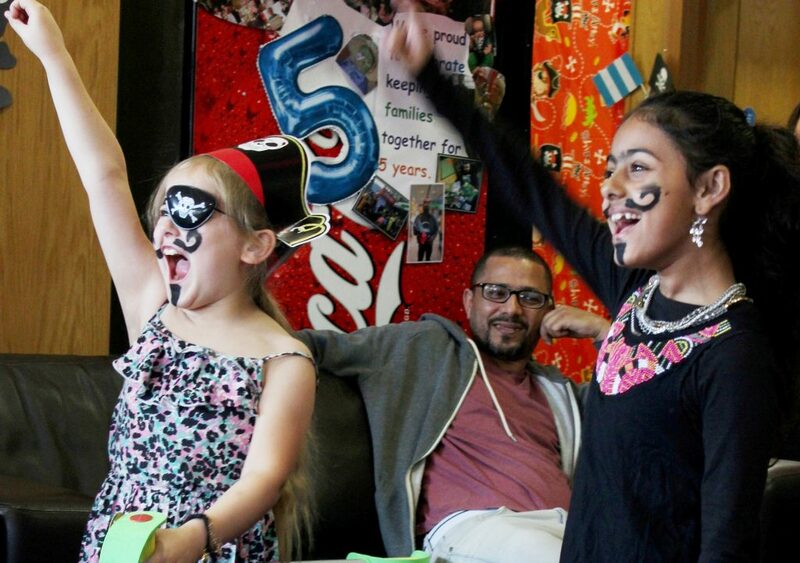 Dad Fahmi at the pirate party as his daughter Miriam (right) gets ready for pass the parcel.